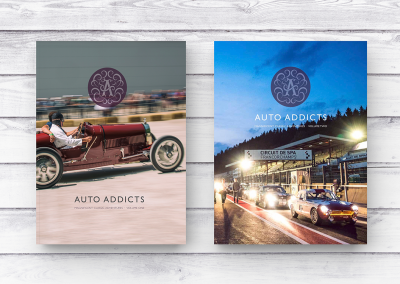 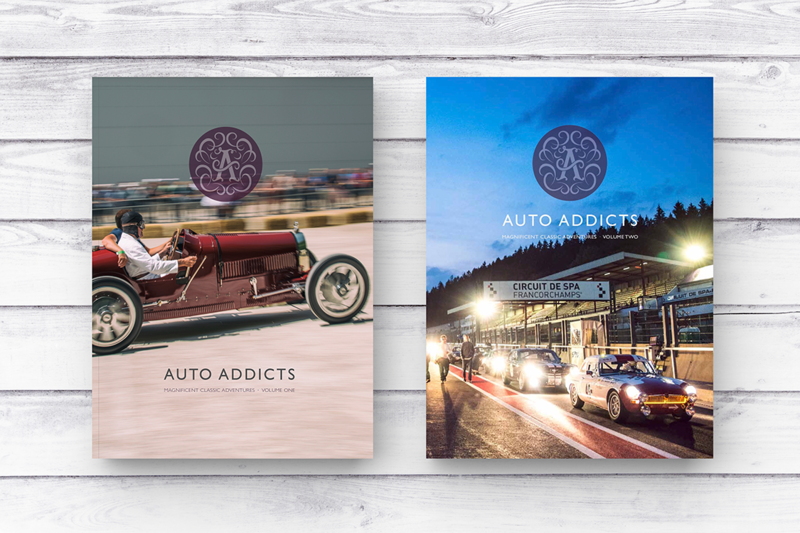 Since the success and popularity of the first Auto Addicts Yearbook 2017 (Volume 1) and 2018 (Volume 2) we are proud to announce we are now going to produce two magazines per year, and we are offering an annual subscription so you don’t miss any of the action, stories or adventure. 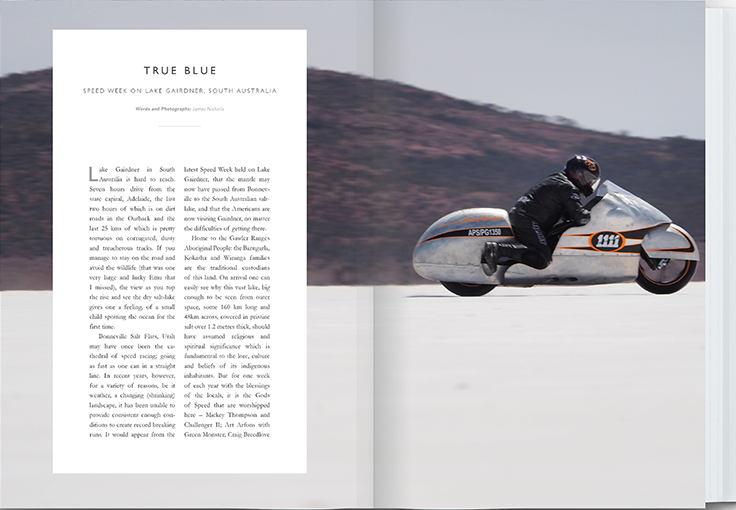 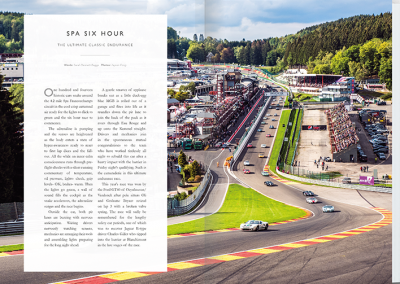 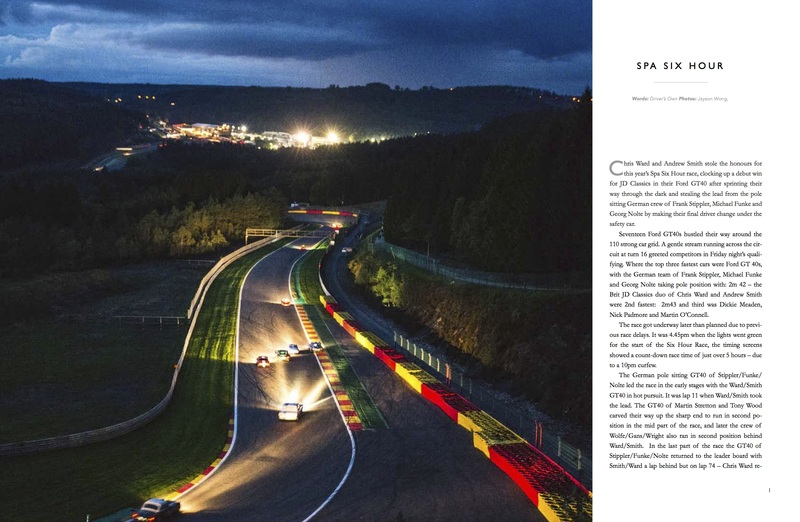 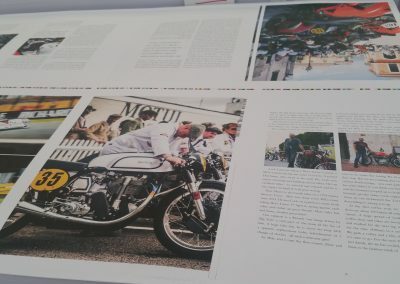 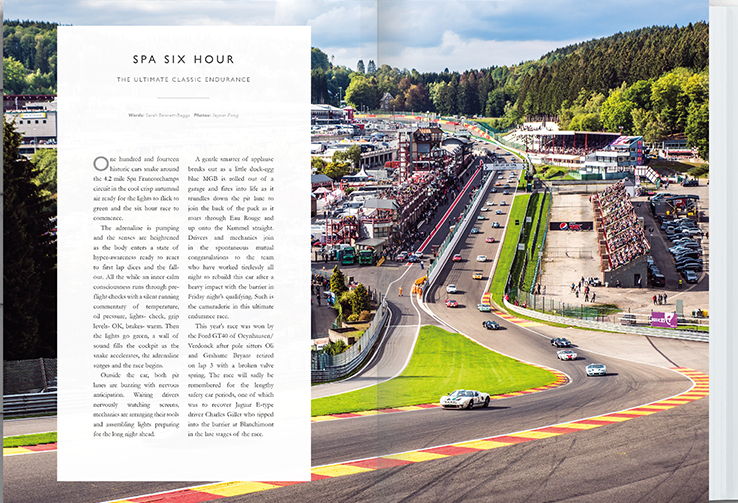 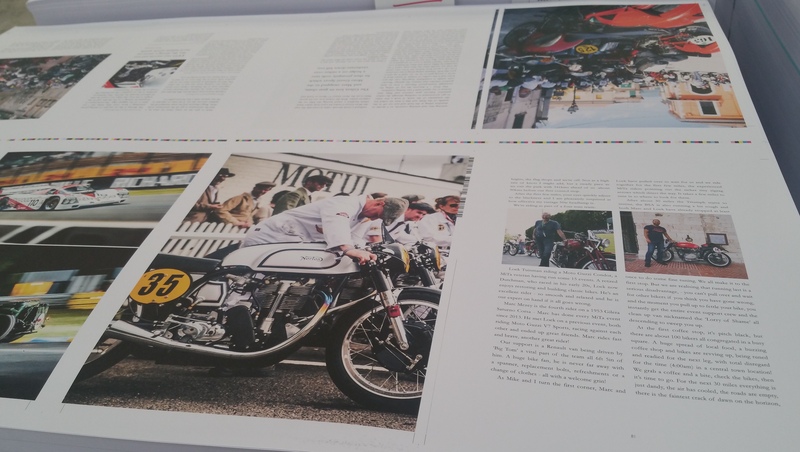 Inspired by the amazing photographers who deliver us countless images throughout the year, in 2017 we decided to pull together all the best images along with first hand accounts of your racing adventures and combine it all into a high quality printed book to make the perfect coffee table centre piece, travel companion or keepsake for a classic enthusiast. 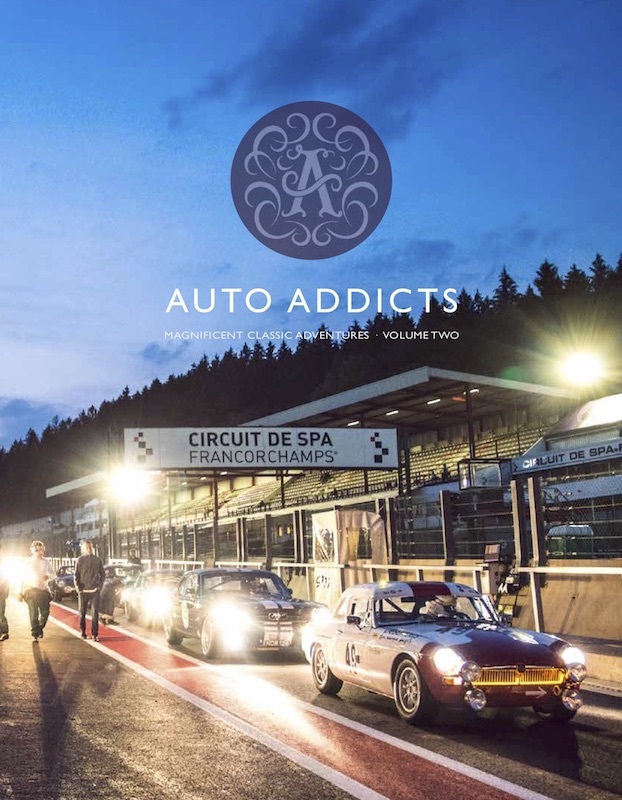 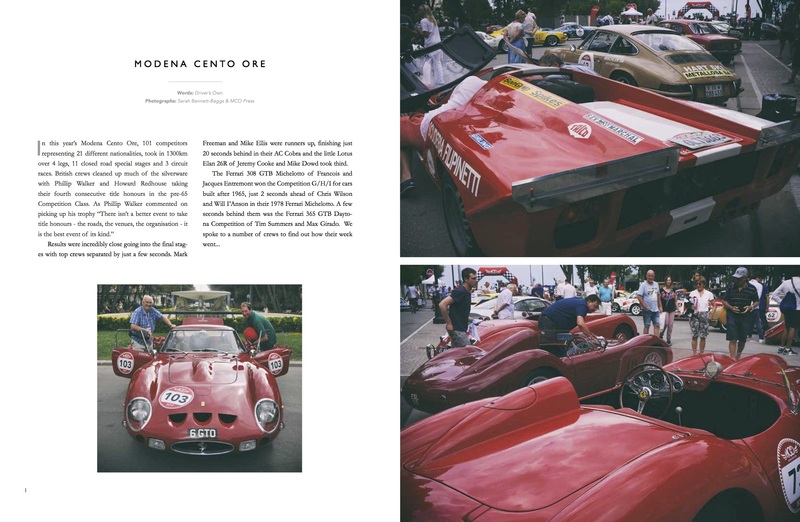 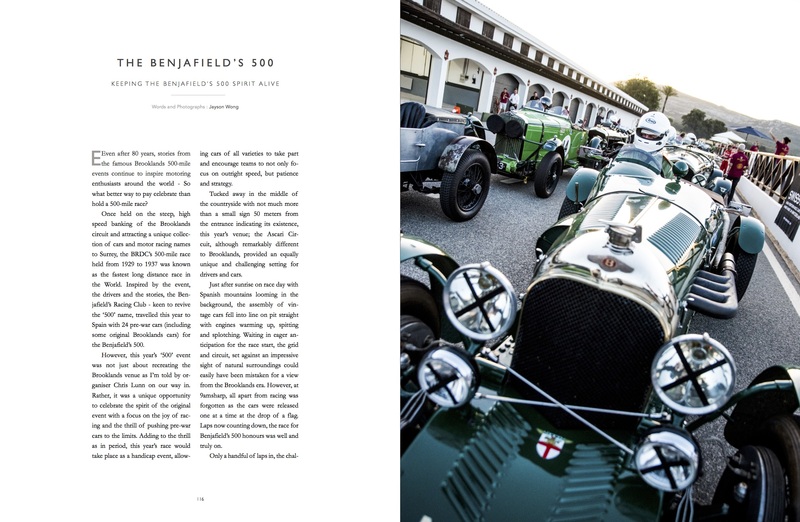 The Journal covers a wide selection of events over the last 12 months including the Sebring 12 hr Classic, Modena Cento Ore, selected races at Silverstone Classic, Donington Festival, 1000 Mile Trial and the Spa Six Hour as well as features on individual racing cars and their creators. 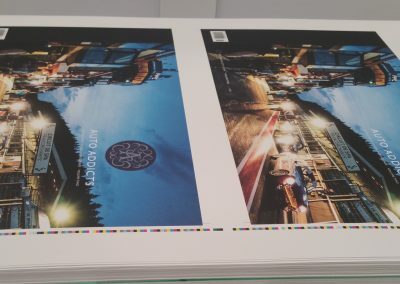 All the Journals are 132 pages, printed onto 140gsm quality uncoated stock – perfect bound, with a soft touch matt lamination cover.